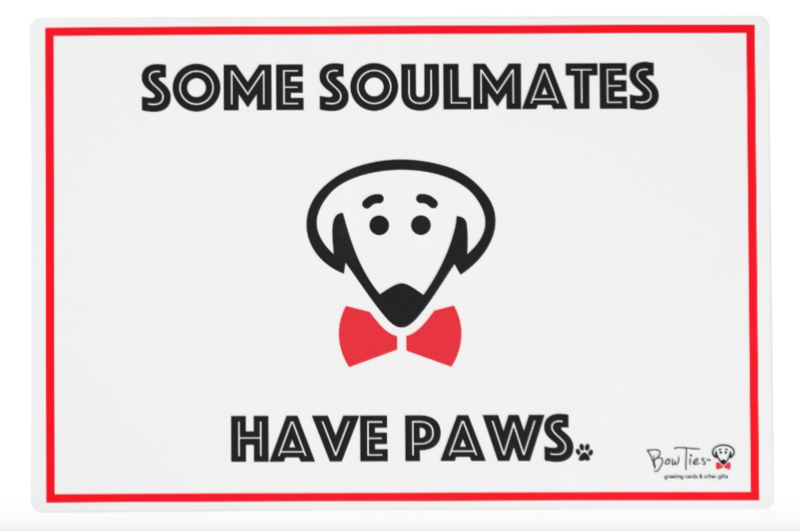 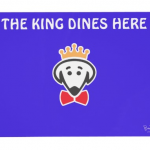 Categories: GIFTS & ACCESSORIES, Pet Placemats. 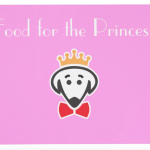 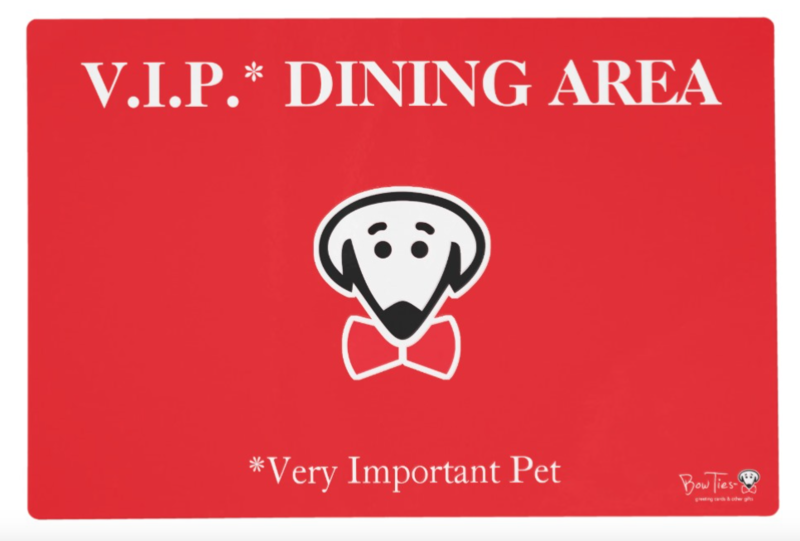 Tags: cat food placemat, cat placemat, dog food placemat, dog placemat, pet food placemat, pet placemat, very important pet, vip dining area. 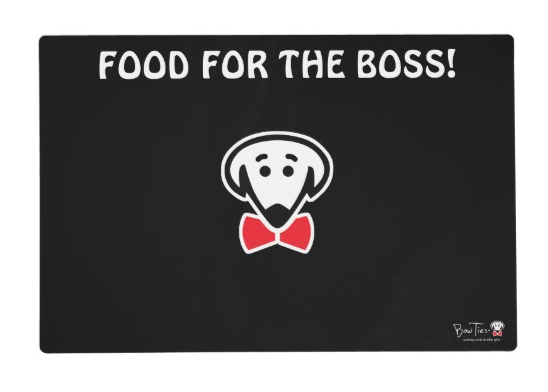 These placemats are printed double-sided in full vibrant color then coated with a satin UV layer for an added protection.